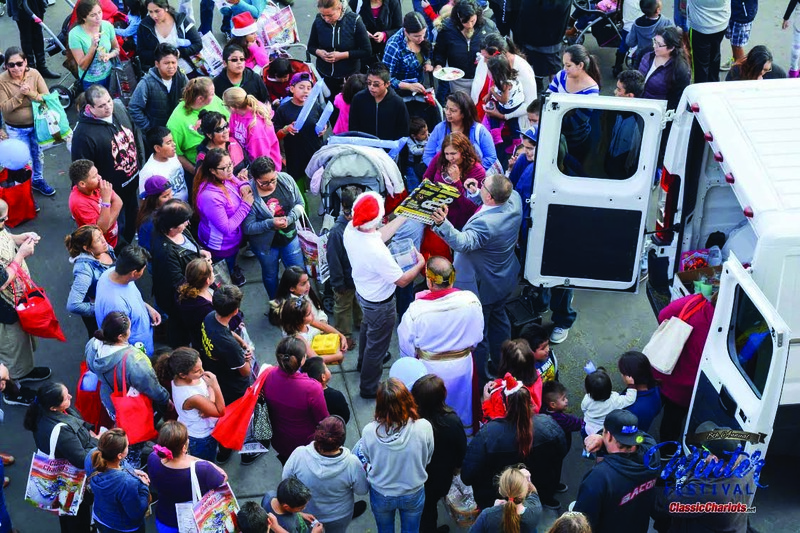 VISTA — Classic Chariots is turning into a festive wonderland during its ninth annual Winter Festival on Dec. 9. The Vista-based car dealership is helping to make holiday wishes come true for families and their children. The annual Winter Festival is free of charge, and everyone will have the opportunity to receive raffle tickets to win a prize which ranges from toys, electronics, gift certificates, Christmas trees and more. Hundreds of gifts are raffled off. Within a two-hour period, a gift goes to the winning ticketholder every 45 seconds. Last year, more than 800 people were in attendance. The Winter Festival is Classic Chariots’ unique way of giving back. While Classic Chariots doles out the gifts, attendees enjoy complimentary meals and sodas, face painting and activities for the kids. Vista residents and those in neighboring communities can rely on Classic Chariots for a great holiday event. Mehdi Chitgari, CEO and president of Classic Chariots, agreed it’s easy to get teary-eyed at the event. “It means so much that we can provide a couple of hours for families to come here and be completely happy,” he said. Chitgari also shared he enjoys picking the raffle tickets and giving away the gifts. He described it as incredible. The Winter Festival is from 11 a.m. to 3 p.m. Dec. 9 at Classic Chariots located at 1611 W. Vista Way in Vista. 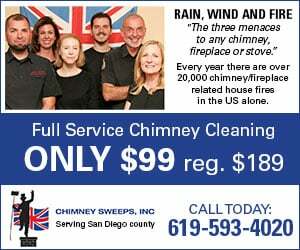 For more information, call (760) 414-1600. For available business vendor opportunities, contact Susie at (760) 295-6237.